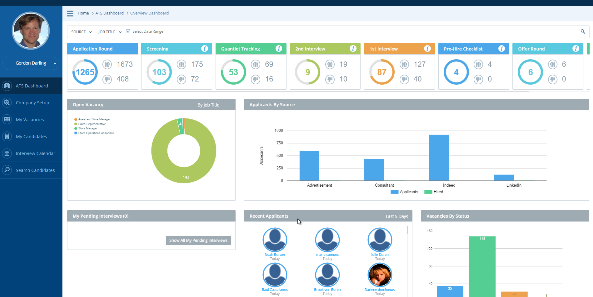 All of our Stratus.hr tools are fully integrated with our HR technology suite. 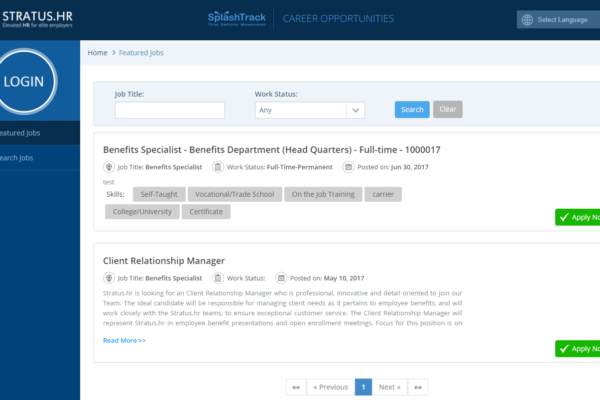 Stratus.hr’s applicant tracking system streamlines your recruiting process, which saves you time, keeps you organized, helps you keep tabs on the hiring process, and gives your job applicants an overall better experience. Contact us today for more information. 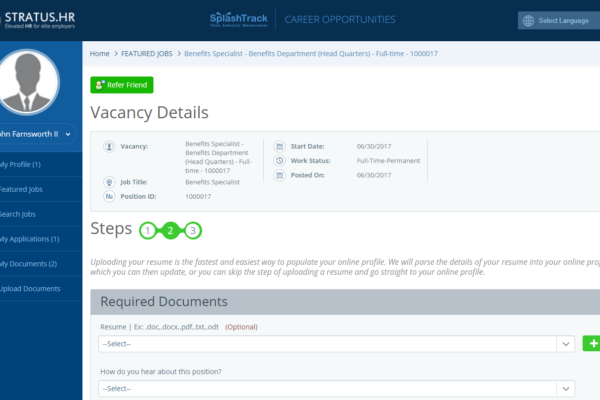 Clients: Click to sign-in for access to our Applicant Tracking System.